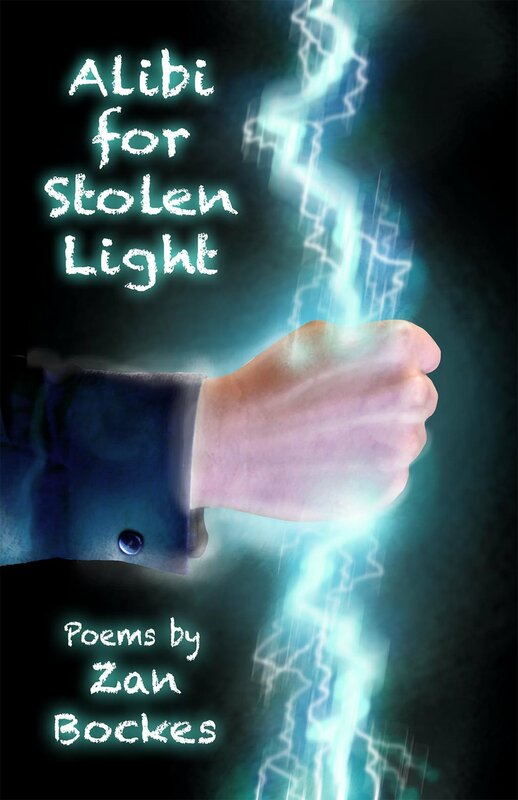 Zan Bockes - Alibi for Stolen Light — Shakespeare & Co.
Saturday, June 9: Missoula's own Zan Bockes joins us for a reading from her new book of poetry, Alibi for Stolen Light. 1pm. Zan Bockes, a direct descendant of Bacchus, the Roman god of wine and revelry, earned an MFA in Creative Writing from the University of Montana. Her work appears in numerous publications and she has had four Pushcart Prize nominations. Her first poetry collection, Caught in Passing, was released in 2013.